Dogs are now getting served over their human owners as Musti Group, Nordic’s leading pet speciality retailer, launches Biscuit – the very first customer loyalty program for dogs. 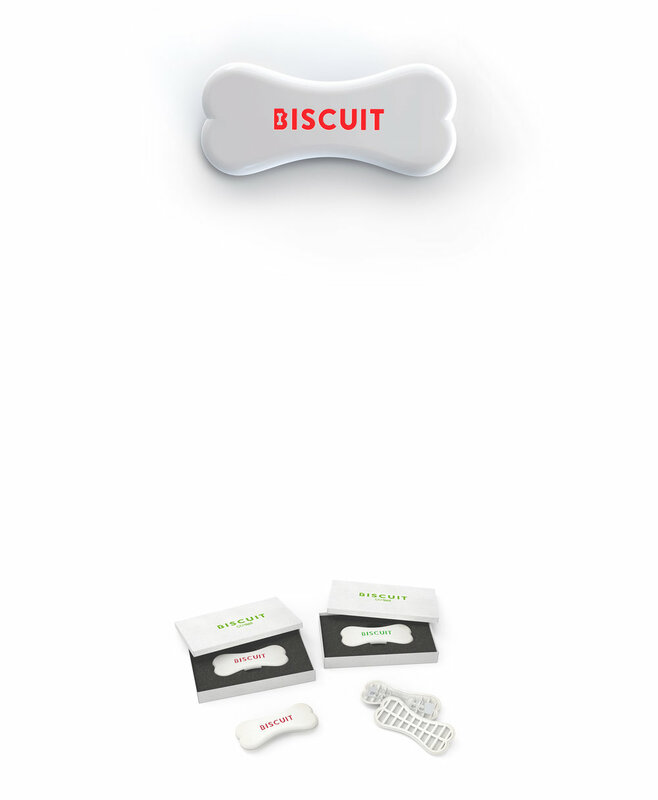 Biscuit is a small smart device that utilizes RFID technology to provide dogs a five star in-store experience. Biscuit utilizes RFID technology in creating and recognizing personal dog data from their name and birthday, down to their favourite treat and shopping history. The gadget is attached on the dog’s collar. When a dog wearing Biscuit walks into a store, RFID readers recognize the dog, allowing the staff to give their four-legged customer exactly their kind of, personalized service.